The construction industry is booming. Nationally, employment in the sector increased by 303,000 over the past year, reaching a 10-year high, according to an analysis of the latest government data by the Associated General Contractors of America Association. 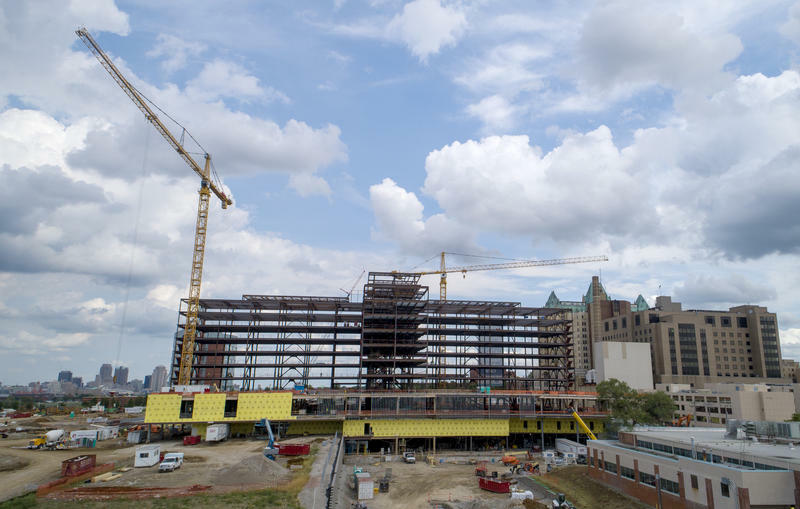 In the St. Louis region, contractors and unions report they are near full-employment, but a shortage of next generation tradesmen and women is making recruitment a top priority for many local construction companies. The U.S. Supreme Court dealt a significant legal blow to public-sector unions earlier this week with its decision in Janus v. AFSCME, an Illinois union-dues case. The ruling comes as Missouri voters gear up to decide Aug. 7 whether to pass a right-to-work referendum, Proposition A, that would impact collective bargaining in the private sector. Why is there a lack of skilled workers in the St. Louis region? There are plenty of well-paying jobs open across the region and country looking to be filled – but there is a shortage of skilled workers to fill them. 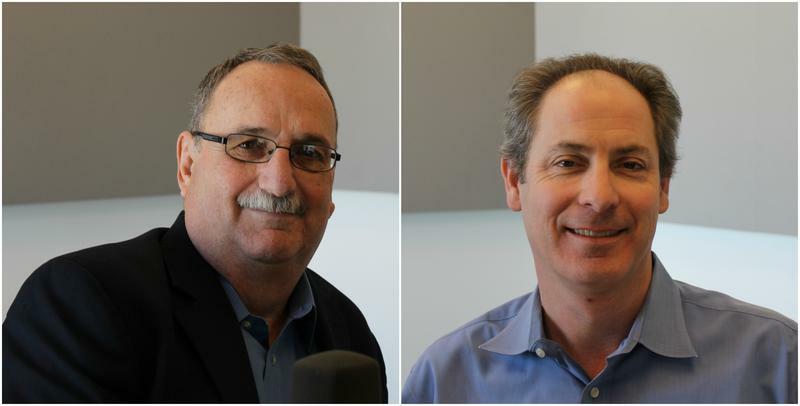 On Thursday’s St. Louis on the Air, host Don Marsh discussed the shortage of skilled tradesmen and women in the region. 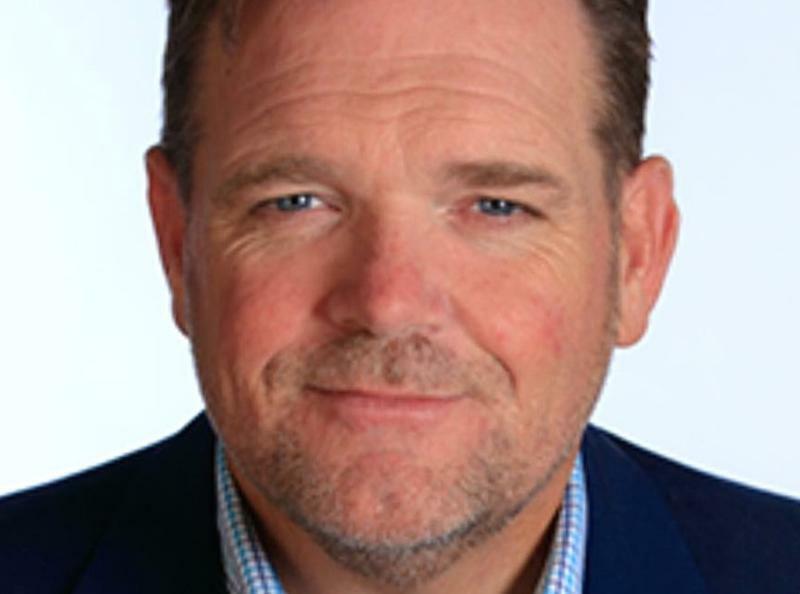 Chris Mallow, director of standard products at Watlow, and Ranken Technical College president Stan Shoun joined the discussion to address what can be done moving forward. 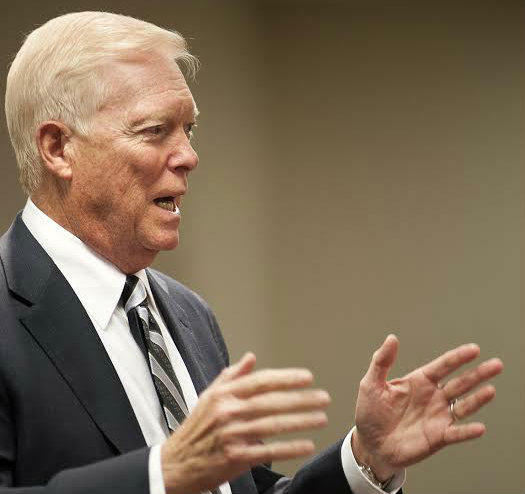 Former U.S. Rep. Richard Gephardt has a key message for everyone these days: Politics “is a substitute for violence,” and respect for all is crucial. That's a preview of what the one-time Democratic political leader will convey during a speech on Friday at Washington University. The St. Louis native is taking part in the IMPACT Conference, which brings together college activists from around the country. 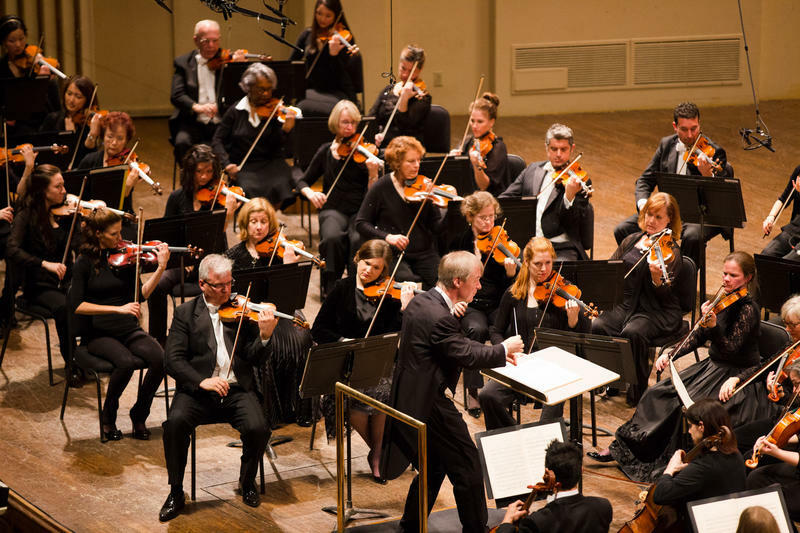 The St. Louis Symphony and its musicians have a five-year contract that will increase the minimum salary for musicians to $100,000 in the 2021-2022 fiscal year. The agreement, signed seven months before the current contract expires, aims to improve flexibility with scheduling, make rehearsals more efficient, and update tour conditions for musicians. It comes after several strong financial performances and a significant 2016 annual campaign that helped boost the symphony's endowment to more than $200 million. The contract will establish a stable working environment over the next five years – one that helps attract top talent in classical music, according to Vicky Smolik, Musicians Association of St. Louis representative. Thousands of former coal workers and dependents who worked for now-bankrupt coal companies could lose their health insurance at the end of the year if Congress does not pass legislation to fund it. 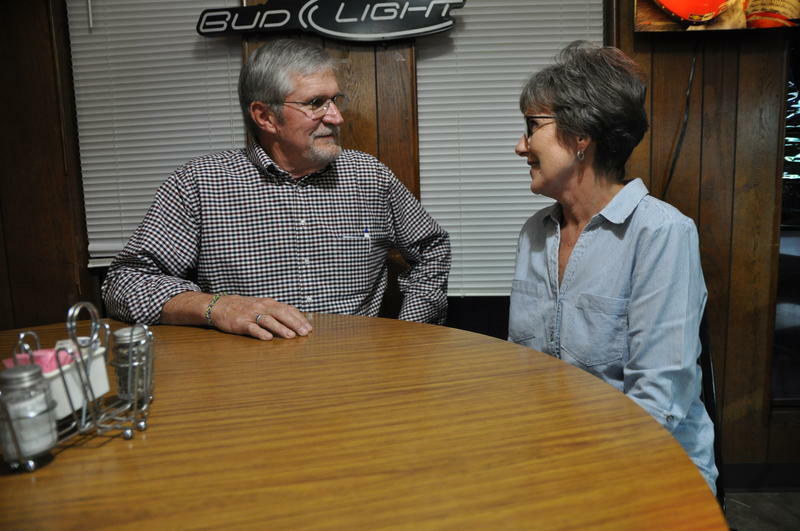 Retirees in southern Illinois say losing their health insurance would amount to a broken promise from the coal companies that would have devastating effects to their well-being. Without Congressional action, Republican president-elect Donald Trump’s promise to repeal of the Affordable Care Act makes the retirees’ coverage alternatives uncertain. There’s a dramatic decline in unionized private sector workers in the U.S. today. What changed? In the mid-1950s, one out of every three people working in private enterprise in the United States was in a union. Today, only 6-7 percent of private sector workers still pay their dues. What changed over that period of time? Mary Harris “Mother” Jones, the “grandmother of all agitators,” emerged as an activist in the late 19th century during the country’s rash of mine and railway strikes. 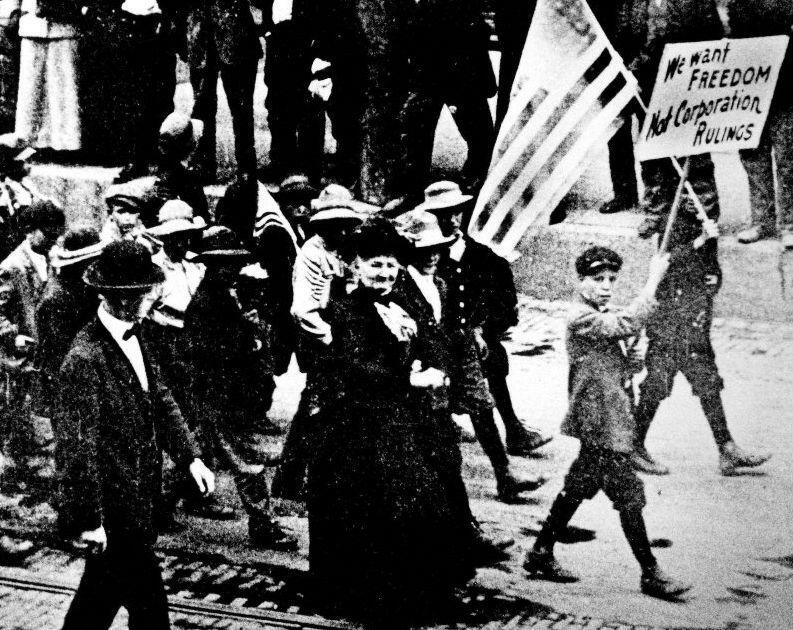 Fighting for organizations such as the United Mine Workers of America during strikes, Jones organized a transnational, multi-ethnic movement in support of a living wage, restrictions on child labor and public ownership of resources. She came to be nationally known as a dissident, a “dangerous citizen,” and an unapologetic Bolshevik—later in life, she owned up to all three. Members of the Missouri Home Care Union are asking providers of in-home services for the elderly and disabled to raise the wages of the attendants they employ. 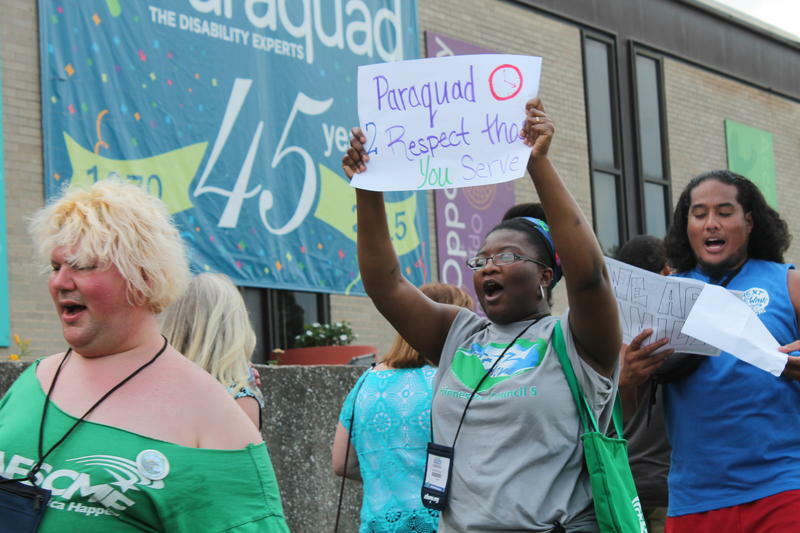 A few union members and about a hundred supporters demonstrated outside of Paraquad in St. Louis Friday to ask the nonprofit to honor a deal struck by the union and the state’s Quality Home Care Council. One union member, Elinor Simmons, has worked as a home health care attendant for about 30 years. She said she makes $8.50 an hour, but when she asked her employer for a raise, she was denied. Iconic Rosie the Riveter got a lot of attention during, and after, World War II, but women have always worked. 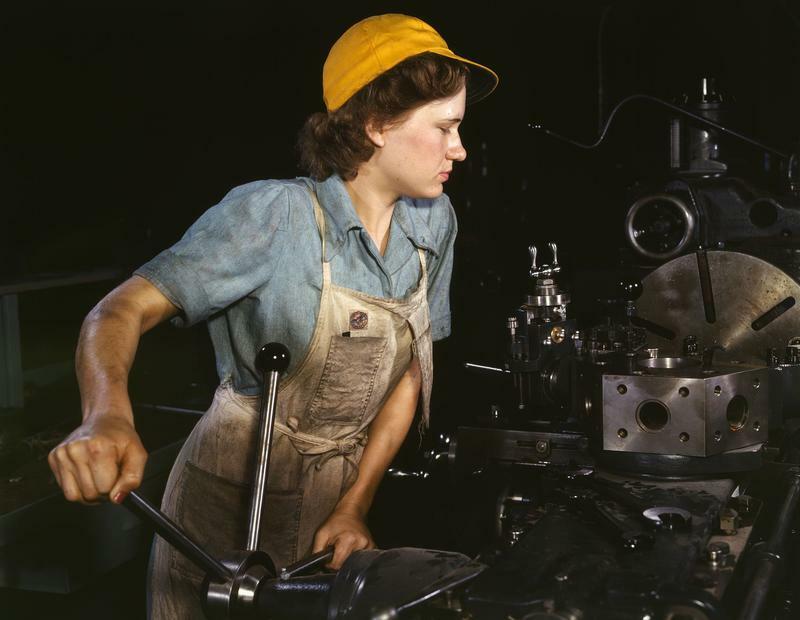 Before the war, women made up approximately 25 percent of the manufacturing workforce, said Alice Kessler-Harris, an American history professor at Columbia University. Except for the poorest, women often left the workforce when they got married or had children. That’s what the war changed. St. Louis Public Schools have paid out as much as a teacher's salary for a full year to teachers who have yet to have their own class this fall, the district acknowledged Tuesday. Because of unusual movement of teachers, as schools were forced to reconstitute their staffs as part of a turnaround effort, as many as 26 teachers were not assigned to classes that matched their certification, according to Sharonica Hardin, the school system's chief human resource officer. Express Scripts' expansion in north St. Louis County may have made the pharmaceutical supplier the darling of state and regional officials. But it's also put the growing firm at odds with some major unions, many of whom contract with the firm for their workers' medicines. And those tensions could spread here. To succeed, small businesses need fertile ground in which to grow as well as protection against predators and unfair competition. Whether we like it or not, government plays the role of "traffic cop" in our economy; ensuring for everyone, including small businesses, that we are headed in the right direction and avoiding calamitous outcomes. Friday's employment news from the U.S. Department of Labor was sobering: Even though the nation's unemployment rate for July remained unchanged at 9.5 percent, the nation gained just 12,000 jobs overall for the month -- a drop in the economic recovery bucket. According to the report, private employers added a net total of 71,000 jobs in July, but that was offset by government cuts at the local, state and federal levels, analysts said. With that, we the people formed the federal government to promote the general welfare of the people. 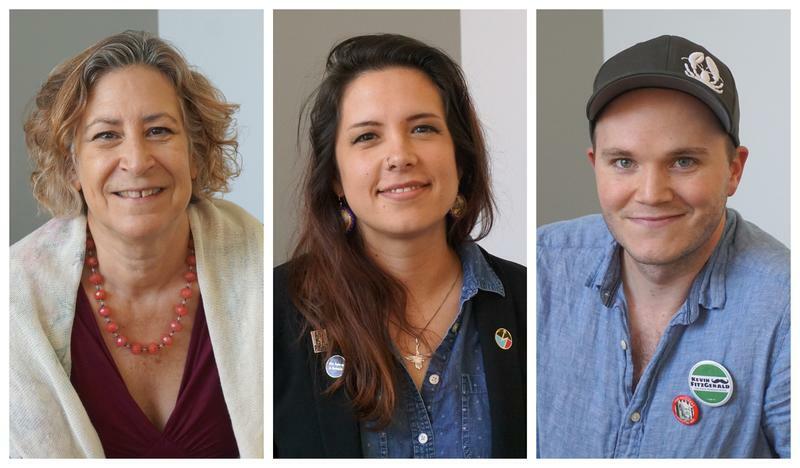 On Aug. 3, all eyes in the nation will turn toward Missouri, as voters in the Show-Me State become the first anywhere to cast a ballot concerning the federal health-care plan foisted upon them. A "yes" vote on Proposition C -- the Health Care Freedom Act -- will tell the nation that Missourians have looked at this expensive, ill-conceived and unhealthy measure and rejected it.